Sustainable Living is Beautiful Living. Kitchen & Bath Classics is committed to well-designed, higher quality branded products that are sustainable, efficient and have a positive impact on the environment. Most homeowners consider sustainable options when a renovation project is in the planning stages. 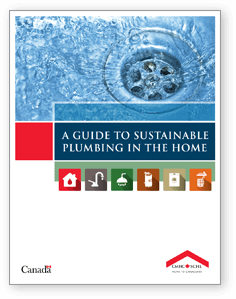 This section is a practical guide to water-saving products that reduce water use (and water-related service costs) and help you to achieve a more sustainable lifestyle. Did you know that only 1% of the world’s water supply is actually drinkable? Despite improvements in household water conservation, Canada remains one of the largest per capita users of fresh water in the world. In Canada we use about 250 litres of water per day. 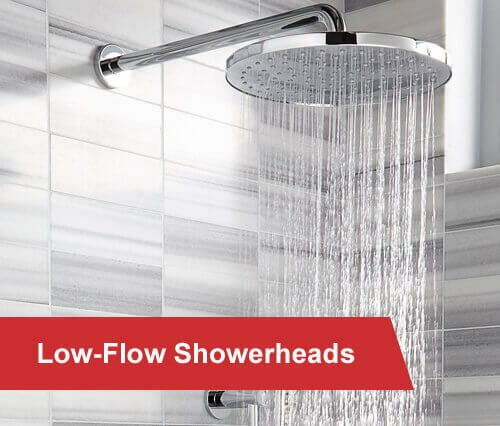 For plumbing fixtures, higher quality often means higher efficiency for water use, but that is not always the case. Our consultants can help you understand and decide which product is right for your needs. 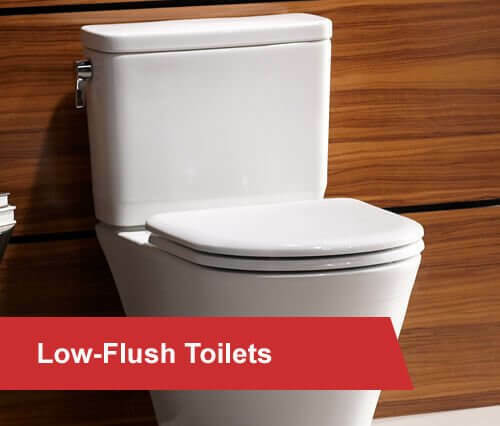 It is possible to save – up to 30% – with informed choices on fixtures having lower flow and flush rates. 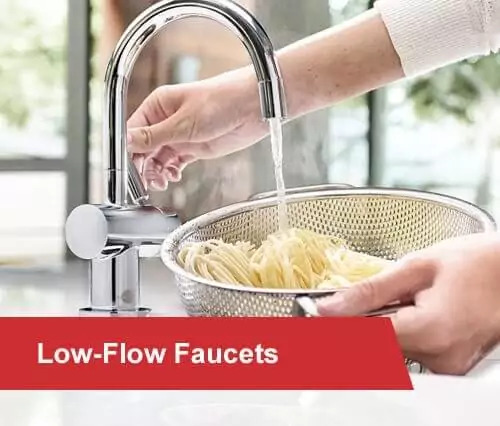 For example, water-saving kitchen faucets are effective and efficient, using 30% less water than standard-flow faucets. 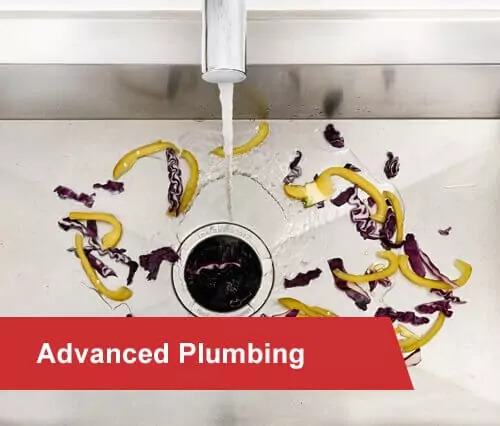 Many of K&B Classics suppliers are brands that have earned recognition and awards – including the U.S. WaterSense Partner of the Year Award – for their water-saving product lines.